The Honda Endurance Racing team is getting ready for the Suzuka 8 Hours, which on Sunday (29 July) plays host to the grand finale of the FIM Endurance World Championship. 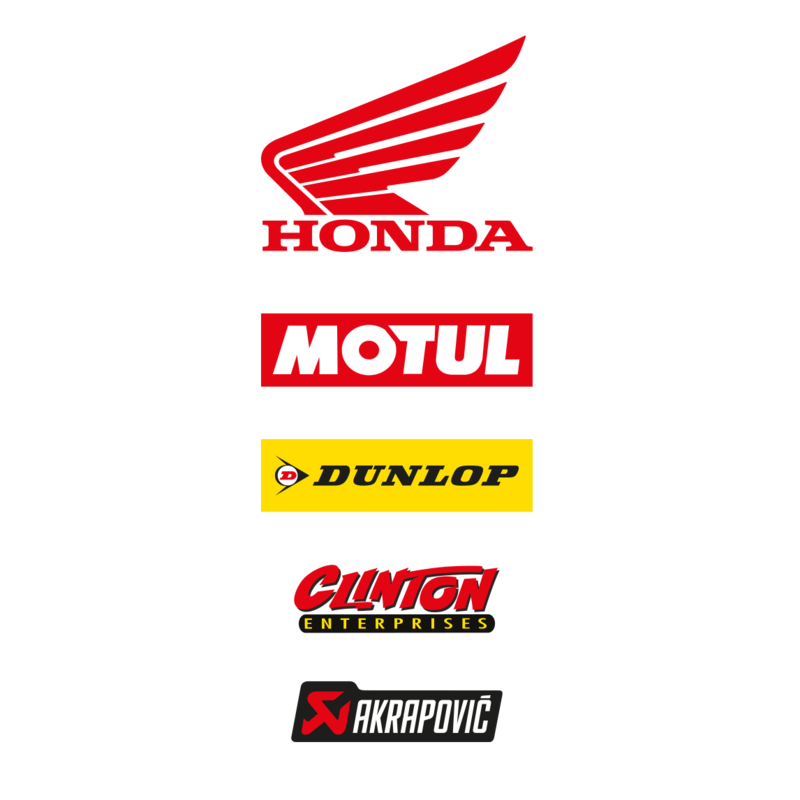 The Honda team is heading into the final round third in the overall standings, after a successful season with the CBR1000RR Fireblade SP2. 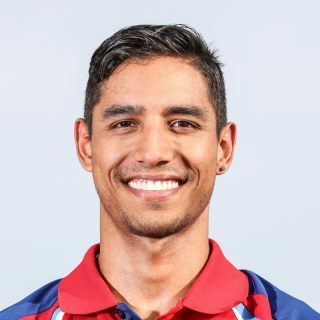 Yonny Hernandez will join Honda’s endurance specialists Sébastien Gimbert and Erwan Nigon, as he heads to the Japanese track for the first time in the absence of the teams’ third rider Gregory LeBlanc, who is missing the race due to injury. 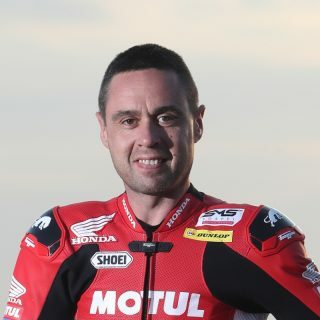 The Honda Endurance Racing squad will be on track alongside a super-competitive field, with 64 teams in total, including their usual EWC rivals and a host of specialist Japanese outfits all taking part in the eight-hour race. Battling the heat and extreme conditions at the 5.821km Honda-owned circuit, the trio will be looking to end the 2017/2018 season in style and claim third place in the FIM Endurance World Championship standings. 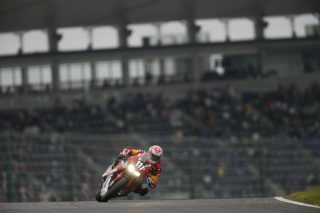 The Suzuka 8 Hours is set to start at 11.30am Japanese Standard Time (GMT+9) on Sunday 29 July. 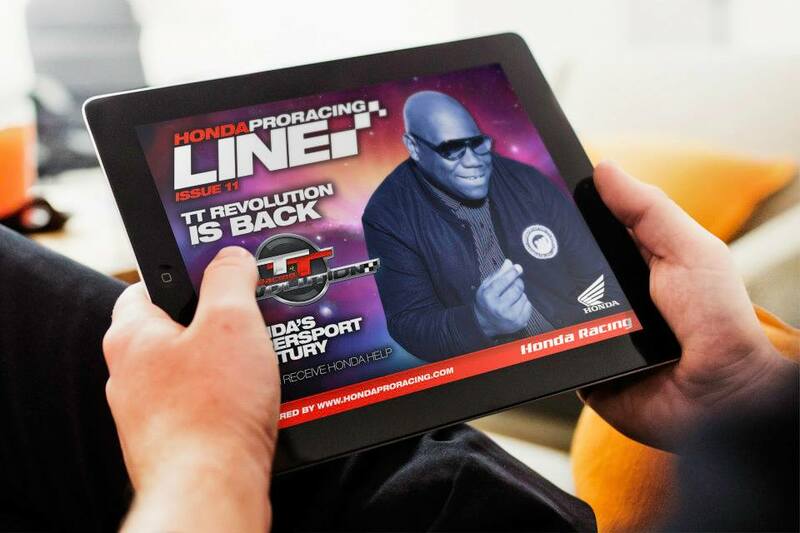 To keep up to date with all the team news follow @HondaRacingCBR on Twitter. I am looking forward to this final race in the EWC, Suzuka is a very special place and I always look forward to riding there. We arrive third in the championship and I hope we have a good race to retain that place and finish the year there. We have had a good year this year, the team have all worked so hard and the Fireblade has performed well in each race. We enjoyed two podiums in both the 24-hour races, but missed out in the last two eight hours. Suzuka will be tough, that’s for sure as it’s very competitive and a lot of teams, but we will do our best and hopefully finish the season on a high. I am really looking forward to Suzuka, of course for the team it’s a shame that Greg won’t be there to finish the season and I will make sure to do the best I can for them. 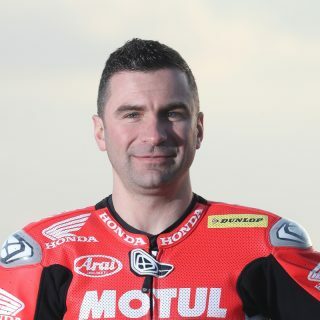 I am looking forward to learning the circuit and riding the Fireblade again, I enjoyed being with the team at the Bol d’Or, so it will be nice to be reunited with the team again. The conditions will be tough in Suzuka but I am looking forward to the challenge and can’t wait to get started. I have enjoyed this year with the Honda team, we have enjoyed some good results together and I hope that we can finish the Suzuka 8 Hours well and take third place in the Endurance World Championship. We will miss Greg this round, but I am looking forward to racing with Yonny, he started the year at the Bol d’Or with the team and now he will help us finish the year. I can’t wait to get started at Suzuka and see where we end up. I can’t believe we’re coming to the end of the endurance season already with Suzuka this weekend; the season has flown by! 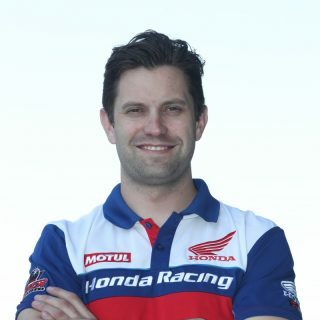 It’s a real a shame that we’re missing Gregory from the last round as he’s been a vital part of our success this year, but I know that Yonny will do a good job for us and we’ll all miss Greg. We’ve had a good season this year; we arrive in Japan third in the championship and on track to claim our highest finish to date. I’m looking forward to seeing how we get on and can’t wait to get started, Suzuka is such a special place and all the riders and team really enjoy being out there. I hope we can end our endurance season on a high and claim that third place in the series.